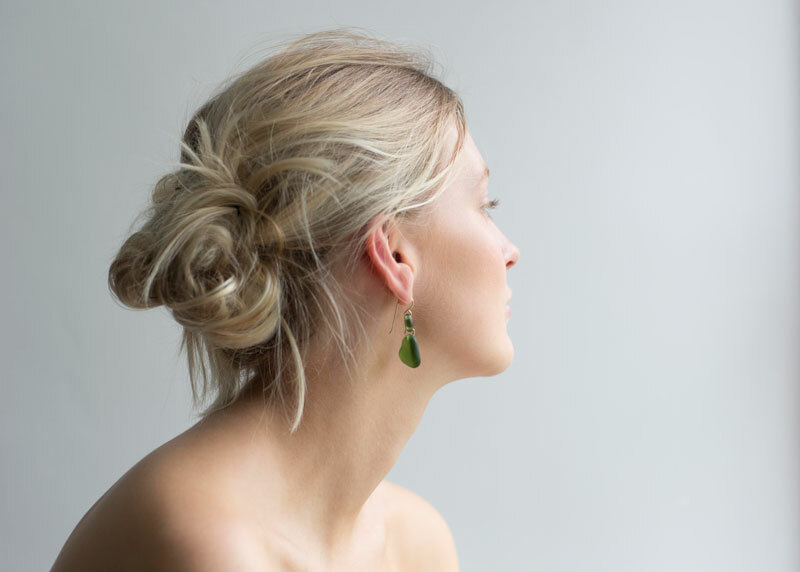 and I'll be out and about once again at some of my favourite fairs and sales. 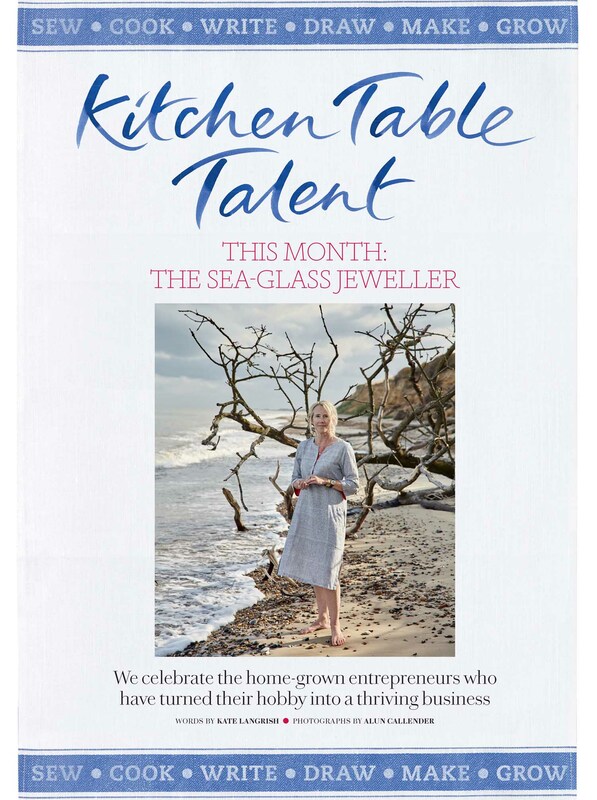 Please do come and say hello. It's always a pleasure to meet you, and swap beachcombing tips. 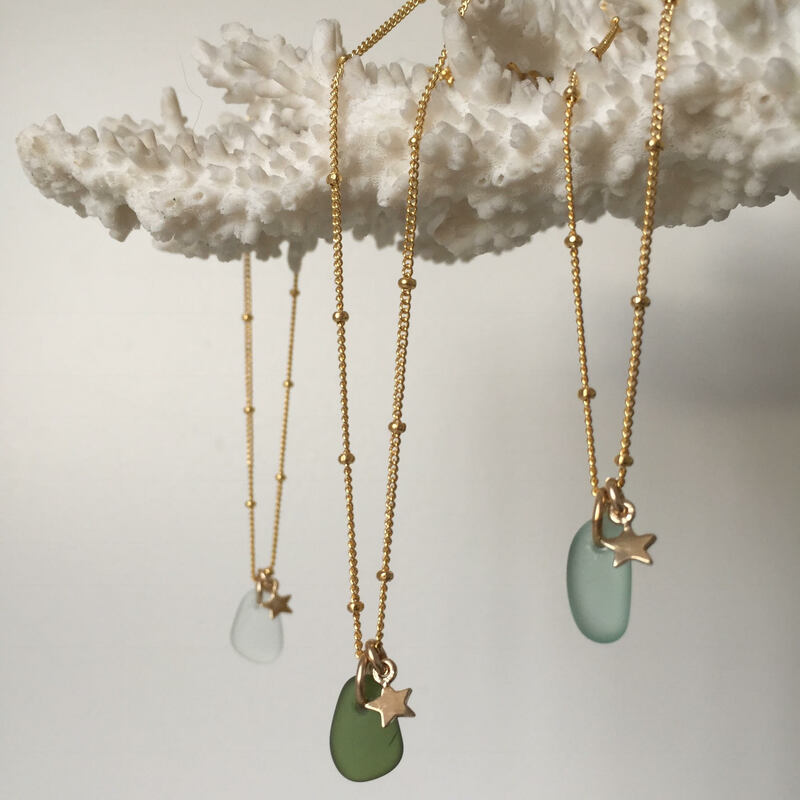 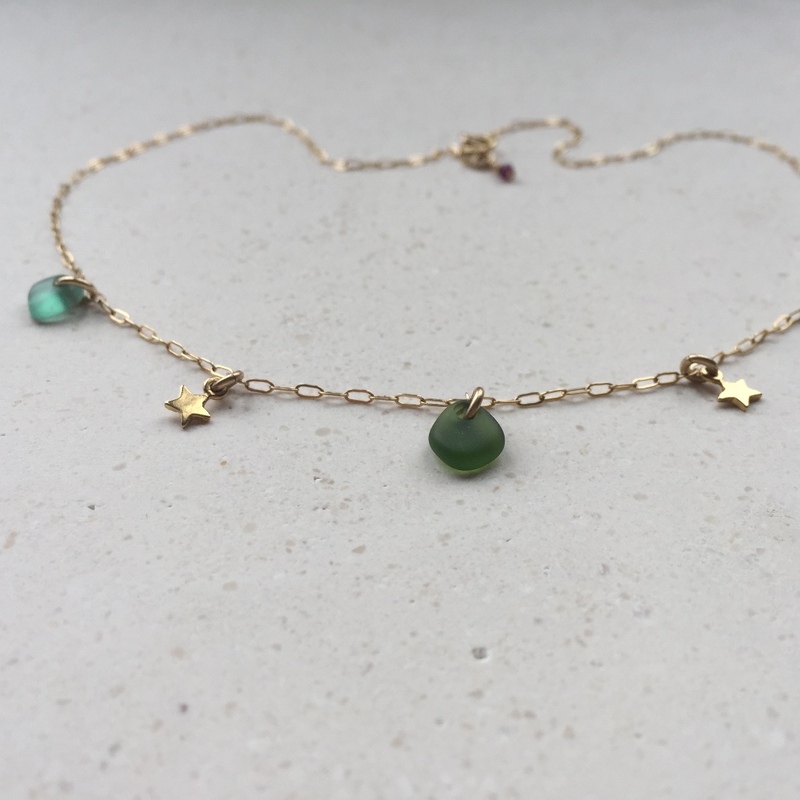 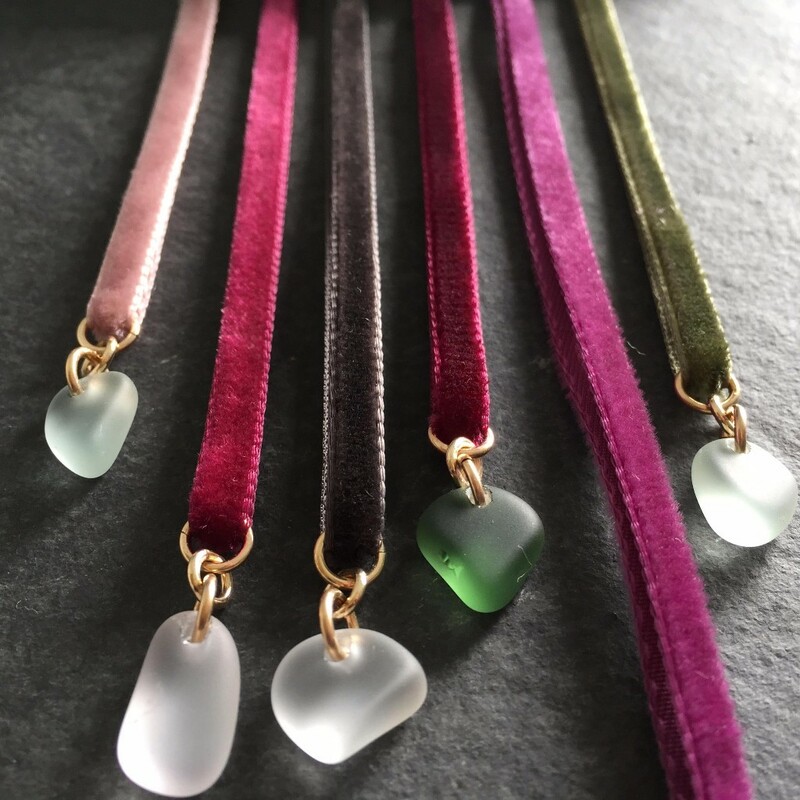 New designs I'll be showing will include: statement double-drop earrings (each pair is one of a kind, featuring 4 pieces of sea glass, carefully selected to balance and tone,) plus a pretty stars & nugget charm necklace on fine 14kt gold filled chain. 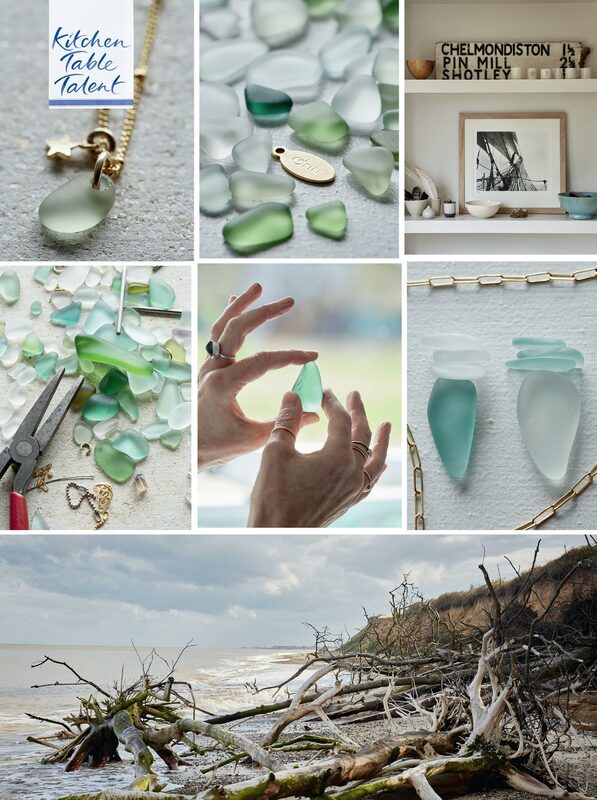 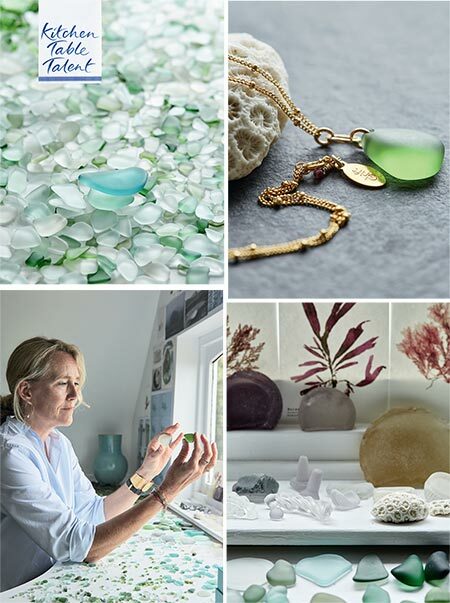 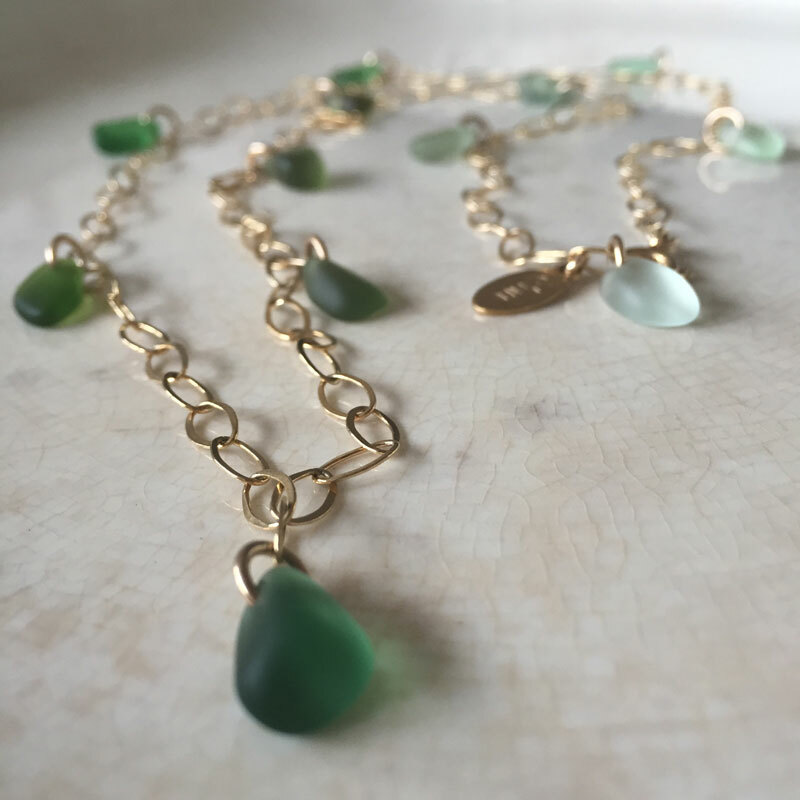 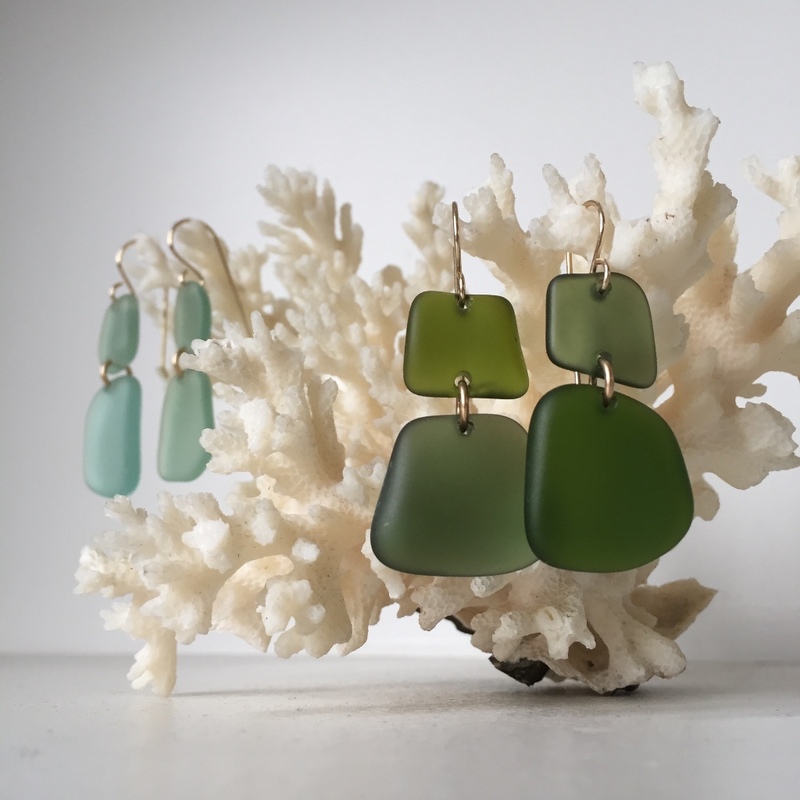 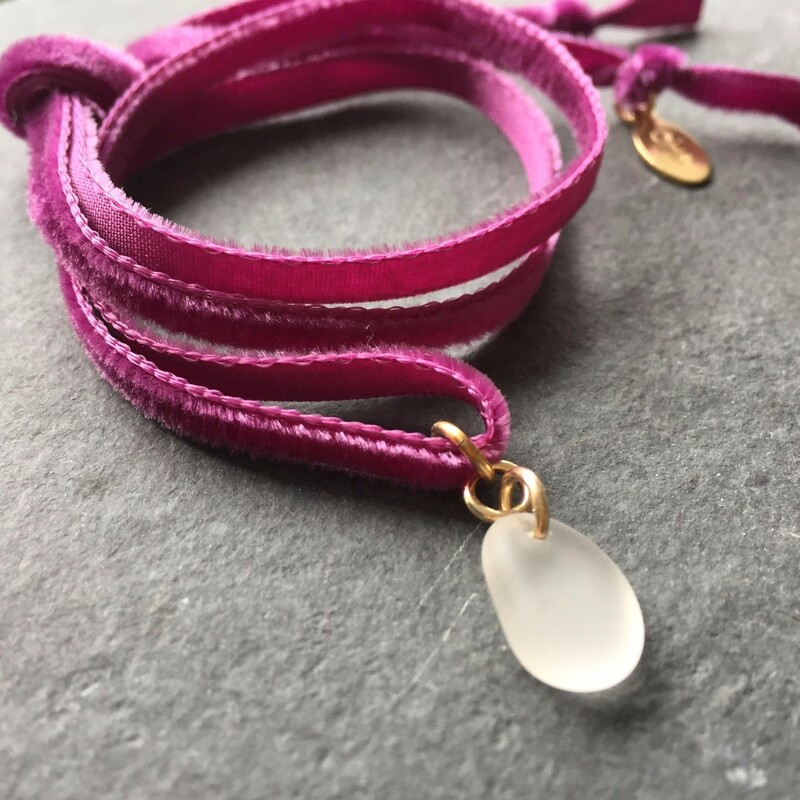 As always, each piece is handmade by me using sea glass found on beaches at home or abroad. 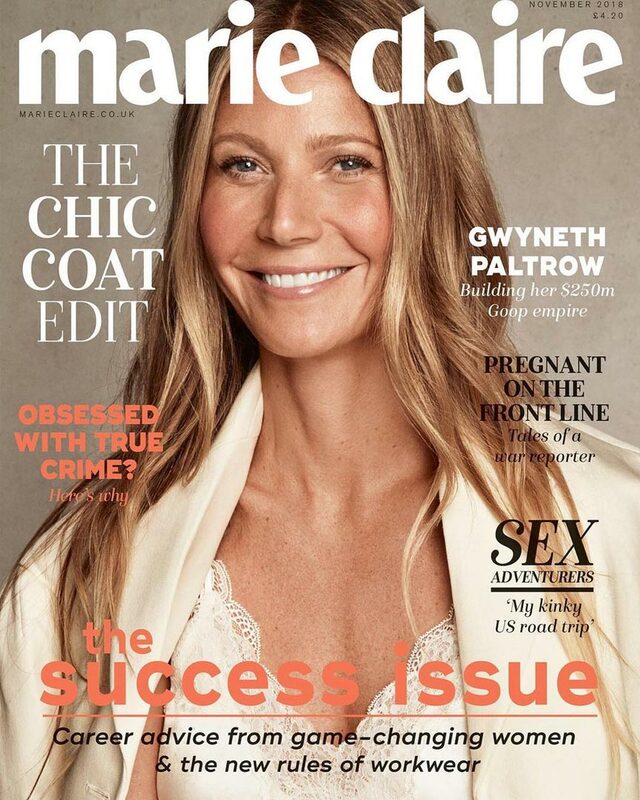 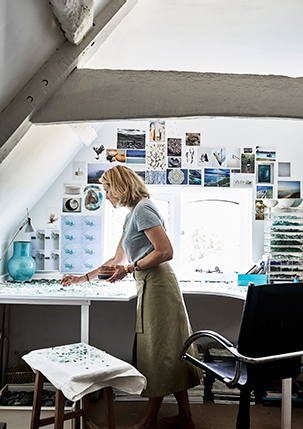 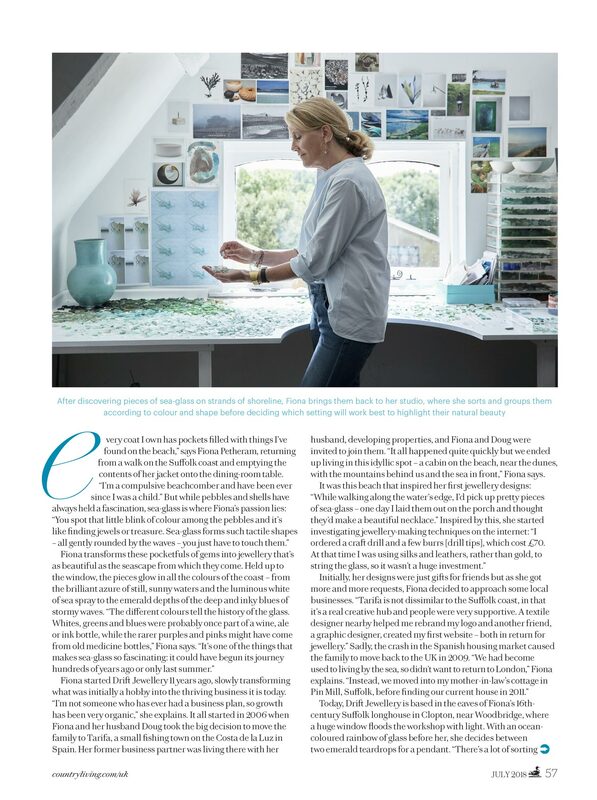 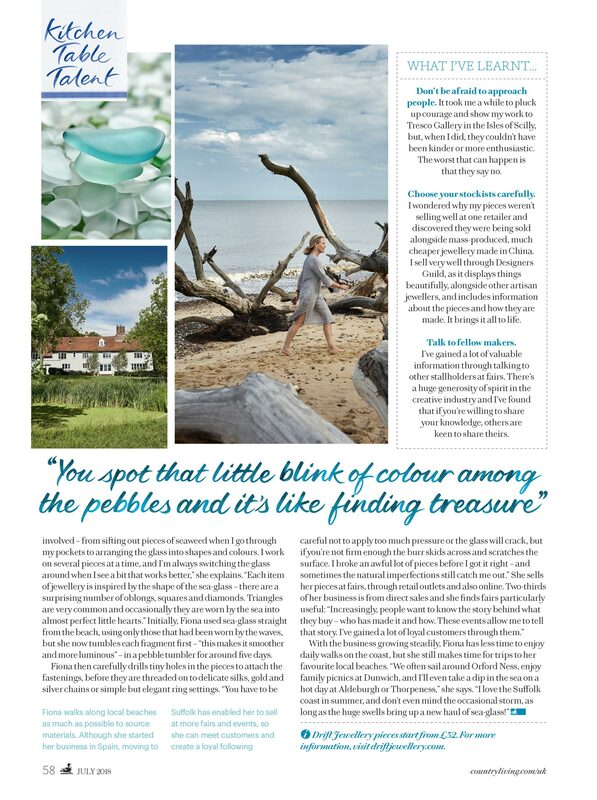 Finally, if you're interested in seeing where I live and work, Country Living's Modern Rustic magazine has featured my home and workshop in its latest issue (see main photo). 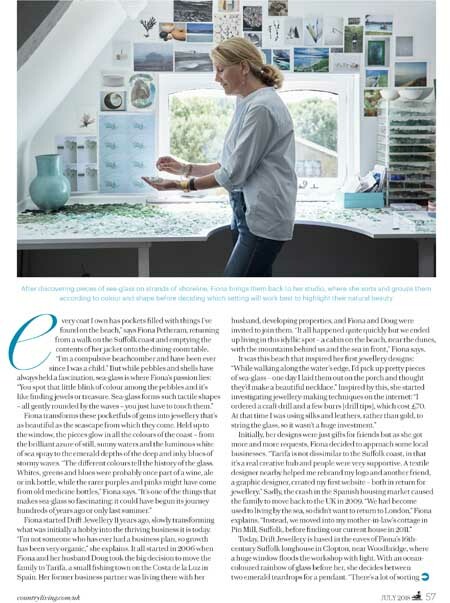 A beautiful, inspiring magazine, it was a pleasure to have Polly Wreford and Ben Kendrick here for the day.